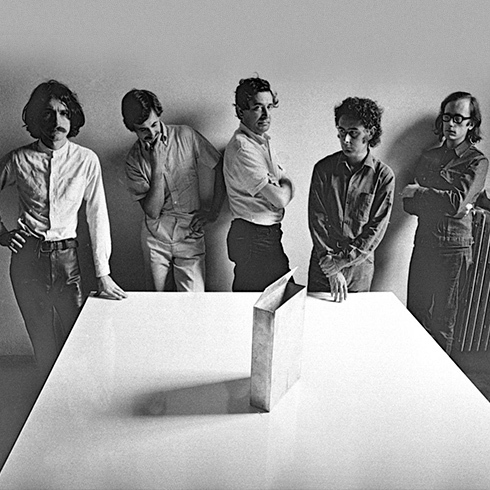 The group was born in Florence in 1966, intervening with theories and projects in the movement of radical architecture. In 1972 he participated with an exhibition at the exhibition "Italy: The New Domestic Landscape" at the Museum of Modern Art in New York; Between 1973 and 1975 is part of the "Global Tools"; He takes part in a series of Triennals and in 1978 prepares a staff at the National Institute of Architecture in Florence. In 1982, Israel Museum of Jerusalem set up a comprehensive retrospective of the group's works.